Bloomberg BusinessWeek voted Helotes, Texas the “Best Small Town in Texas to Raise Kids.” Residents of this family friendly city enjoy its modern revitalization and its preservation of the area’s rich history. If you are looking for a tight-knit, small town community, you should consider the real estate options of Helotes. Surrounded by scenic Texas Hill Country, Helotes is found northwest of San Antonio. Though it has appeared on Texas maps since the nineteenth century, Helotes wasn’t incorporated in 1981. This charming small town is home to approximately 8,000 residents that are friendly and ready to welcome new neighbors. Because of the community’s ideal location just 20 miles northwest of Downtown San Antonio, residents of Helotes never run out of things to do. All of San Antonio’s great shopping, dining, entertainment and recreation are a short drive from this 7 square mile community. 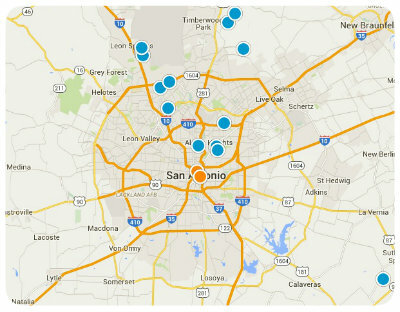 Homes for sale in Helotes vary in age, size, architectural style and therefore price. This vibrant community has something for everyone, including retirees, single, young professionals and families. Buying a home in Helotes enables buyers to enjoy small town living while being in close proximity to Downtown San Antonio and all of its benefits. 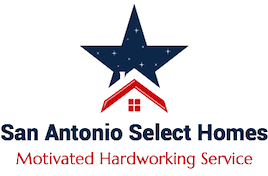 If you would like to buy a home in Helotes, or have questions regarding other San Antonio, Texas real estate options, please do not hesitate to contact us today for more information.